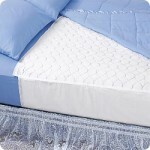 A waterproof bedpad with a non-slip surface - keeps the pad in place on the bed, protecting your good linens and mattress. 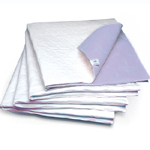 This is an economical bedpad that combines maximum protection and absorbency for your loved on. 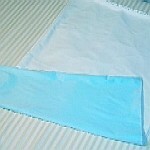 The pad is constructed of birdseye cotton. 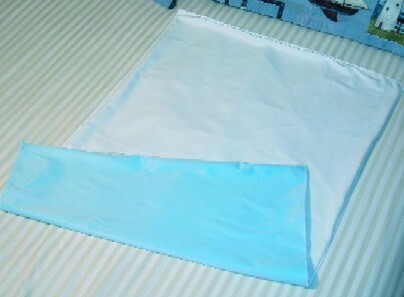 The underpad is machine washable and dryable.